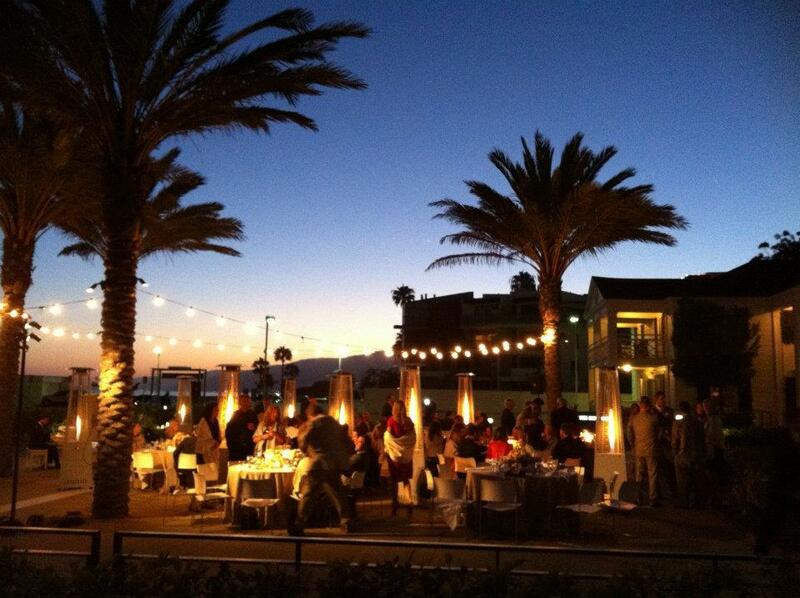 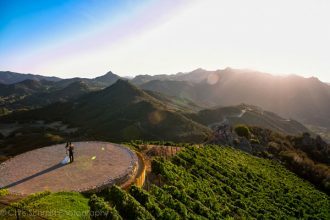 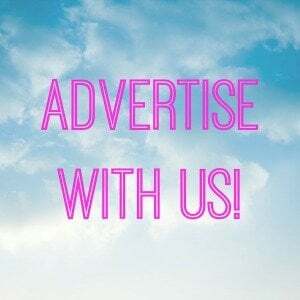 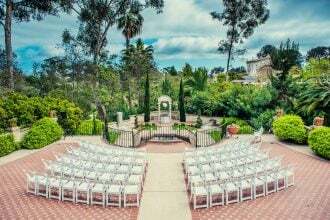 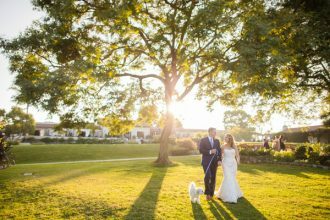 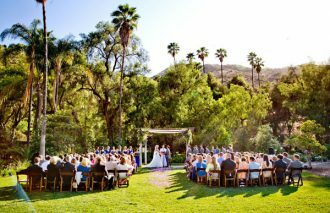 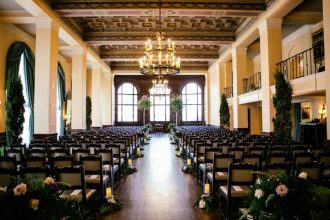 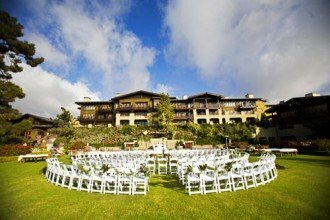 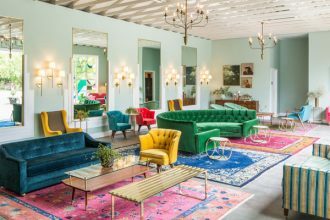 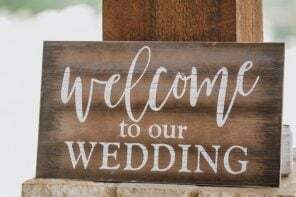 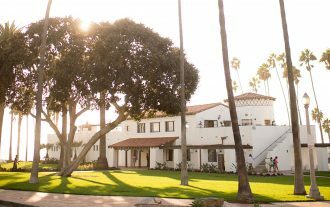 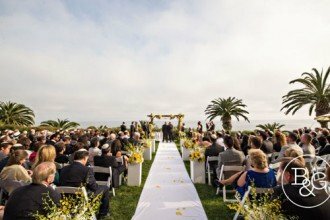 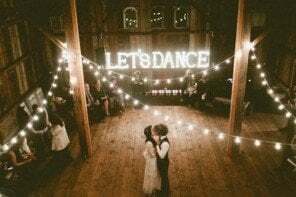 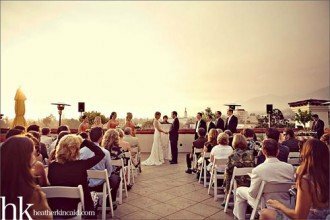 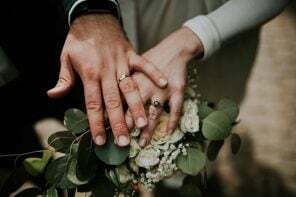 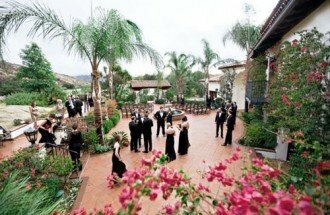 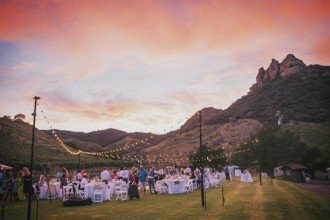 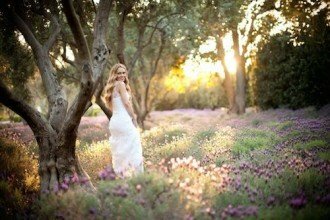 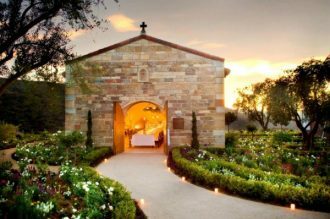 Looking for a wedding venue in Los Angeles, San Diego, Santa Barbara and other parts of Southern California? 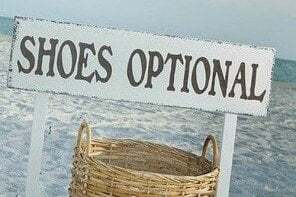 We review the best ones! 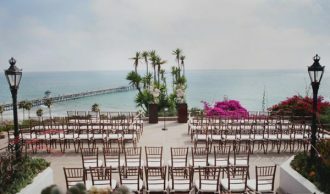 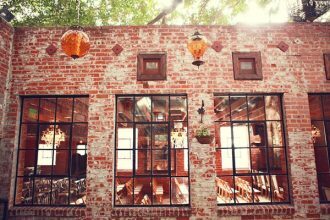 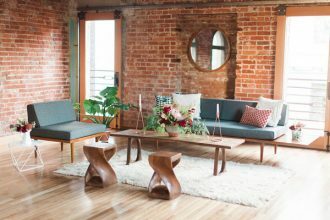 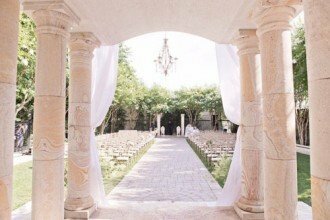 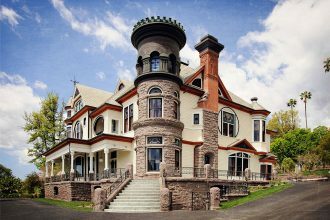 PLUS: Check back often for more amazing wedding venues added daily.